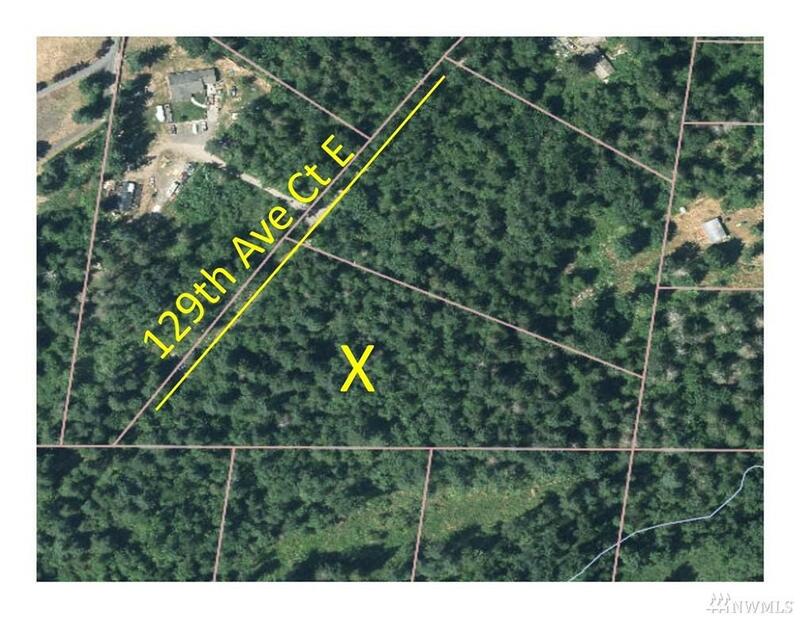 0 129th Av Ct E, Graham, WA 98338 (#1383879) :: Priority One Realty Inc.
Privacy and room to roam! 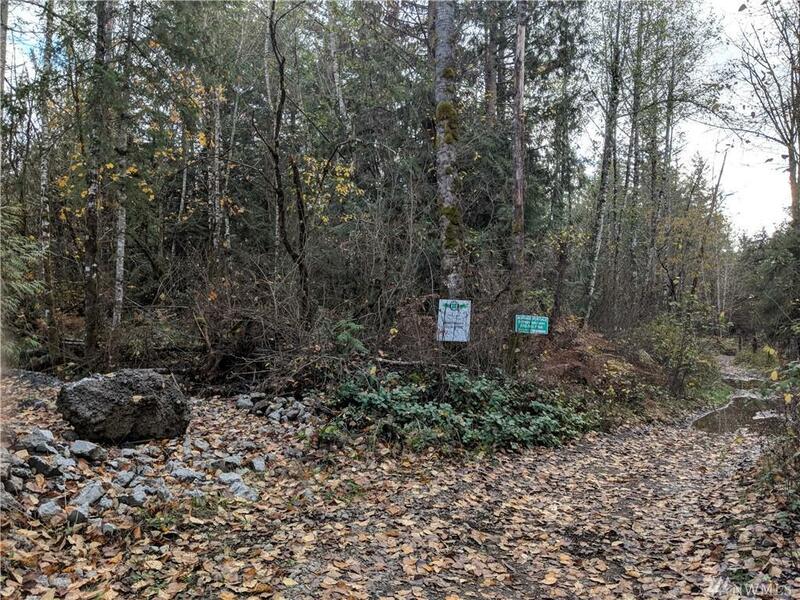 Are you looking for 5 acres off the beaten path? This may be the one for you. This property is mostly flat with a higher and lower section. The higher section is the South East portion of the lot. Heavy trees and brush cover the property currently.